Franchise: An Open-Source 'Notebook' for SQL — An interesting browser-based playground for data that works with CSV, JSON and Excel files out of the box, but can also connect with PostgreSQL, MySQL or BigQuery. 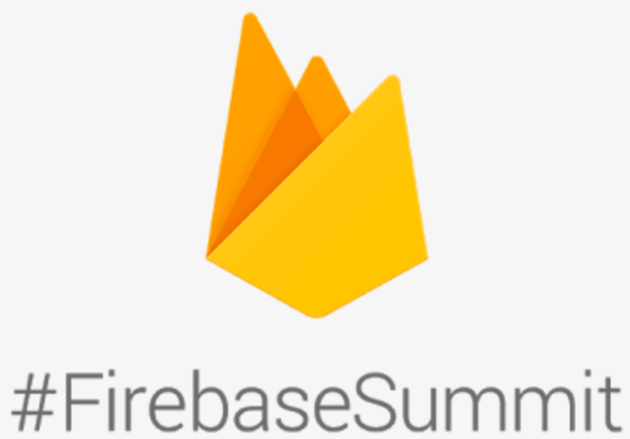 The 2017 Firebase Summit will be on 31-Oct in Amsterdam — Learn how Firebase helps solve key infrastructure and growth challenges for your app, and meet the team that built Firebase. Join us in Amsterdam or on the live stream on the event page. Migrating from RethinkDB to Postgres — A great read on migrating from RethinkDB and ElasticSearch to a consolidated Postgres database. Evolution of Data Structures In Yandex.Metrica — Here’s how Metrica modified their approach to data storage, reached effective hardware utilization, and maximized efficiency in response to huge growth. Badger vs LMDB vs BoltDB: Benchmarking Key-Value Databases in Go — How key-value store Badger compares against two other options. FaunaDB's Team Secures Series A Funding — The largest series A ever for an operational database company. Database Provider MongoDB Has Filed to Go Public — Following earlier speculation, database software firm MongoDB has now filed to go public. State of Production Database Performance 2017 — In this report we explore and definitively answer whether MySQL or PostgreSQL is truly faster than the other. How to Stop a Runaway Index Build in MongoDB — Index builds in MongoDB can have an adverse impact on availability. Analyzing 1.1 Billion Taxi Rides with Spark 2.2 and 3 Raspberry Pis — These projects continue to get crazier but are undoubtedly a lot of fun. HumongouS.io : A GUI for MongoDB — Generate a CRUD interface for your MongoDB collections in just a few clicks. SQL Date Formatting Tool — Some helpers and a simple builder for working with date/time formatting with SQL Server. Stress-free SQLite on Android with Anko SQLite — A wrapper that simplifies working with SQLite on Android.